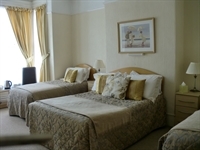 BusinessXchange are delighted to offer Cleve Court to market; with 18 En-suite letting rooms, across a range of sizes, along with both sea view rooms & balcony rooms. 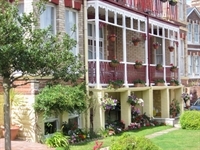 Gardens & Parking. The owners have maintained the property well with a continuous programme of improvements over the years and gained repeat custom who regularly book their holidays with the hotel. The guests benefit from a Bar with spacious lounge as well as a Guests Lounge and the Dining Room. The location of this sizeable property is magnificent and guests can enjoy the benefits of the area without the need to drive. 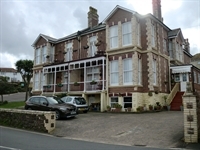 An easy walk to Goodrington beach, Paignton Harbour and seafront as well as the town and the railway, both mainline and the steam train.